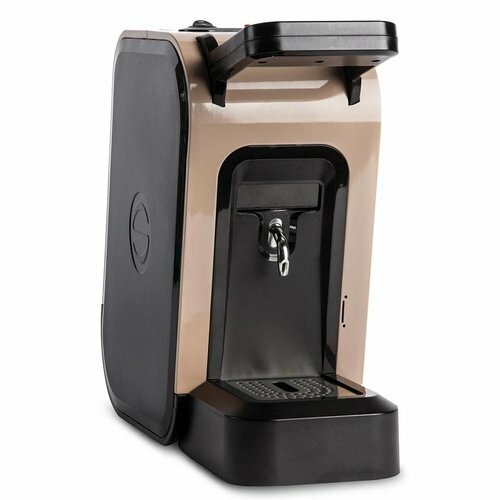 Easy Serving Espresso (ESE) is a system with which you can easily brew a good espresso. 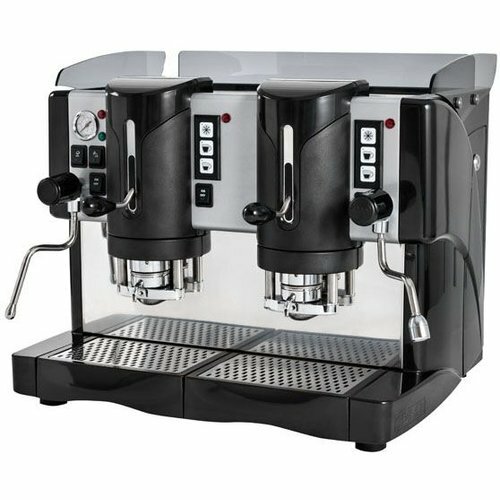 Thanks to the precisely measured amount of coffee in the servings and with the help of a special ESE machine, you can be sure that the espresso is always made in the right way. 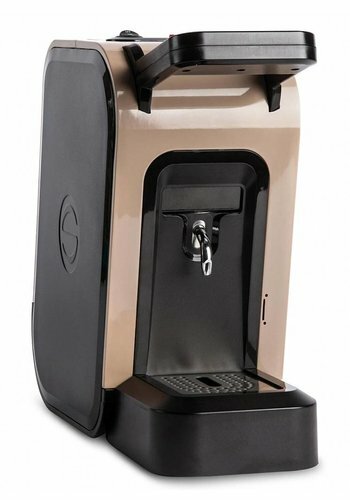 Read more about the ESE machines and ESE coffee below. Everyone an ESE Serving Espresso machine! 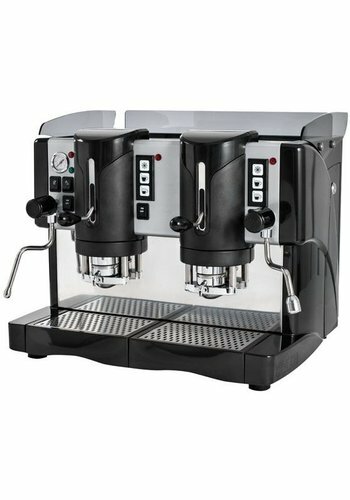 The MetaCaffè range includes a number of professional ESE machines. 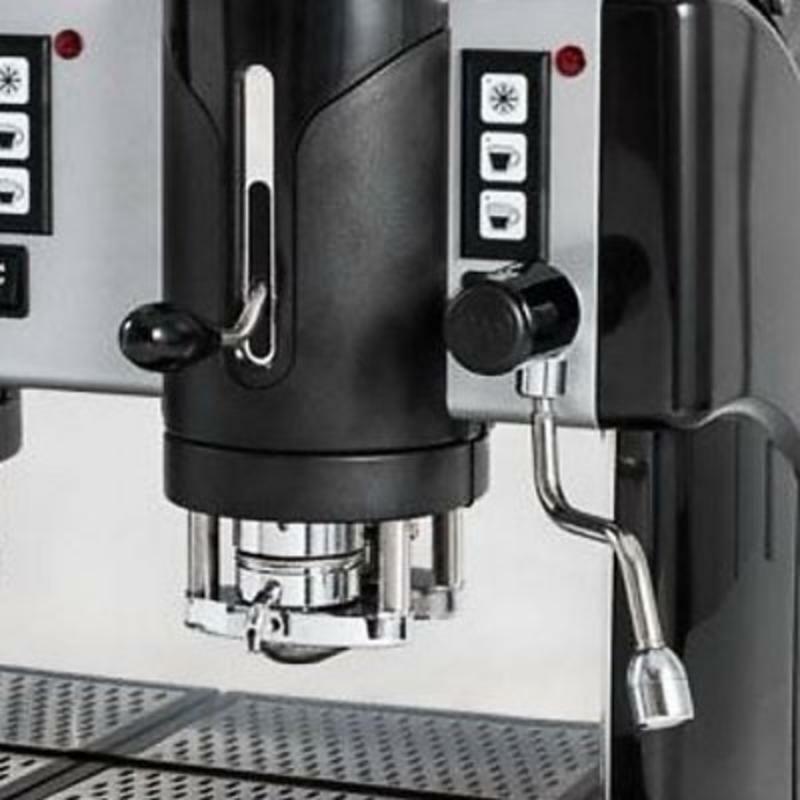 From compact machines to more extensive variants, MetaCaffè is the place to be for a reliable ESE machine. The machines are suitable for home use, but the ESE machines also come into their own in the office. For home use and small offices, the Spinel Pinocchio can be a good solution, while the Spinel Jessica also comes into its own in bars and larger offices. Thanks to the versatile range, you can always buy the right ESE machine. 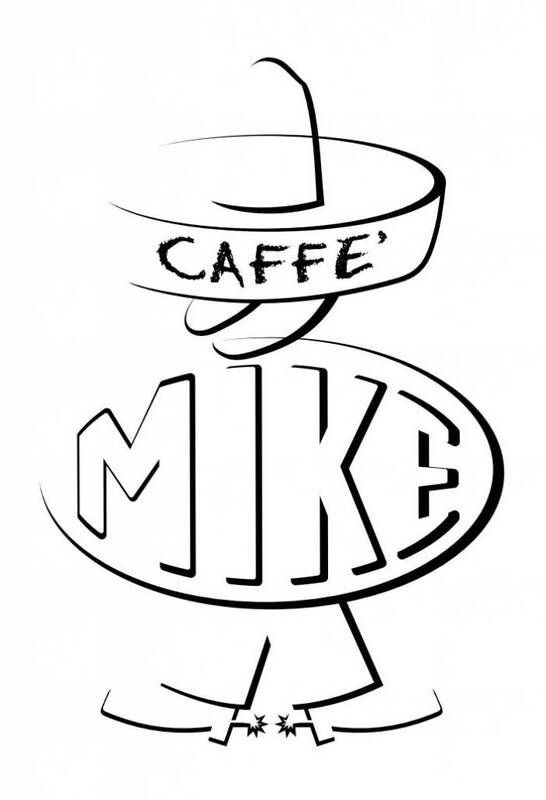 ESE coffee: always a simple well brewed espresso or cappuccino! ESE Servings are actually born out of necessity. Italian workers wanted to start their day with a good cup of coffee, but making a decent espresso was made difficult by the time pressure. That's why it often happened that the espresso was not to your liking. Illy Espresso then developed ESE Servings; a coffee pod containing exactly the right amount of 7 grams of coffee to make a delicious espresso. There are now more suppliers of ESE pads and MetaCaffè sells the brands Mike, Karoma, Rekico, and Poli. 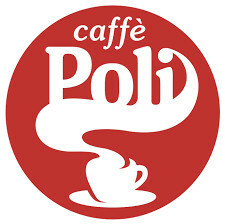 Four Italian coffee brands, each with a completely different approach and their own characteristic taste. If you are in doubt about one of the brands, choose a suitable sample package. For your ESE machine and the ESE coffee you can contact MetaCaffè. If you have any questions about one of the machines, please feel free to contact us. We will be happy to help you with the purchase of the right ESE machine.